The times and dates have been announced for the fifth week of Liga action, in which FC Barcelona face Atlético Madrid in one of the biggest home games of the year. These teams finished first and third in the competition last season, and also met in the quarter finals of the Champions League. The match kicks off at 10.00pm CET on the night of Wednesday 21 September at the Camp Nou, and is the first midweek fixture of the campaign. 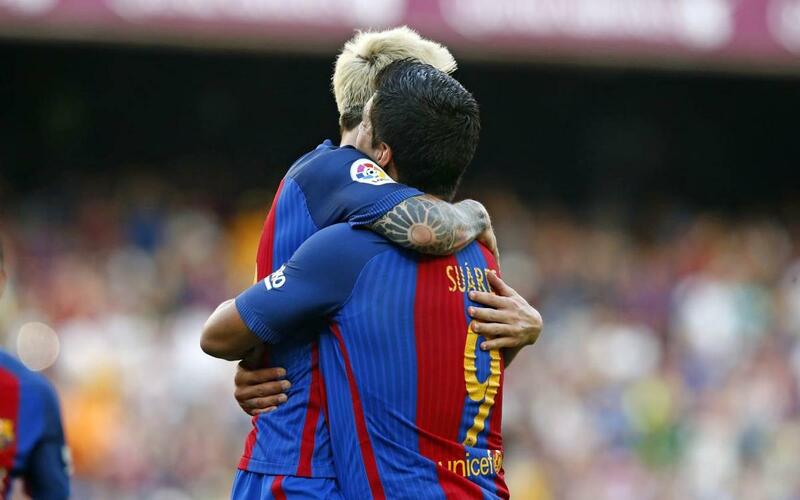 For Barça, it follows directly on from a trip to newly promoted Leganés (Saturday 17 September at 4.15pm CET).